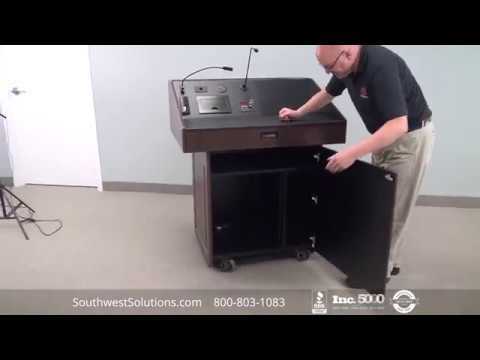 Flexible furniture is key for facilitating today’s college research labs and lecture halls. 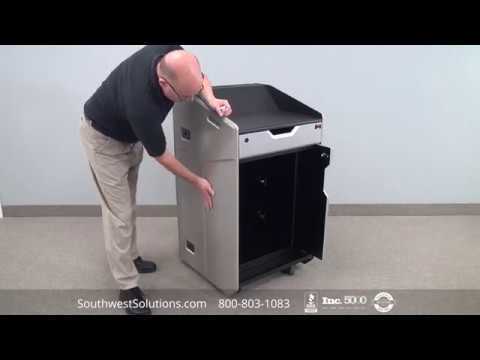 The facilities management department at one college did some research to see if Swiftspace innovative foldaway portable workstations would work for their college. 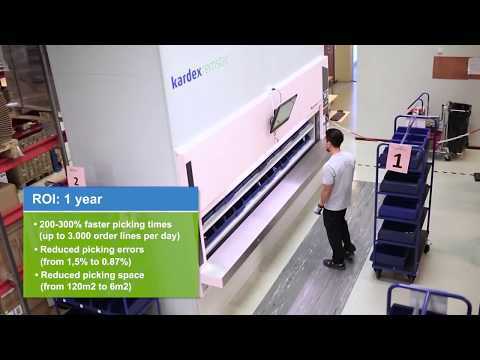 The workspaces were tested in several areas of the college and were reconfigured as needed. 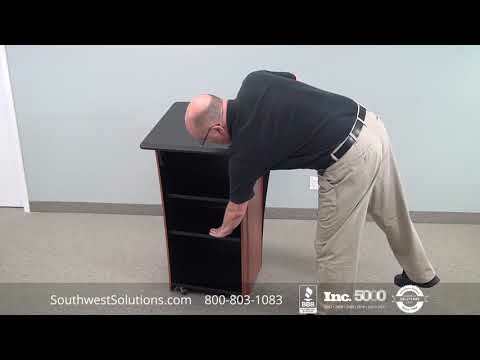 The facilities department found that the foldaway portable workstations were easy to set up, reconfigure, move, and store. 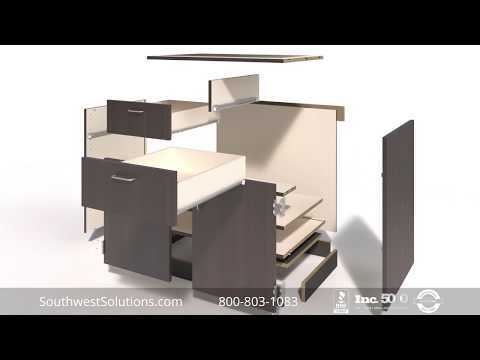 The college is now using the foldaway portable workstations in two more buildings a result. 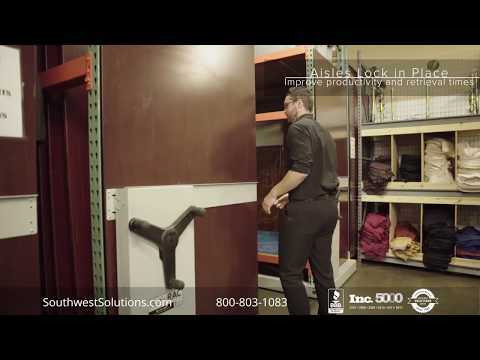 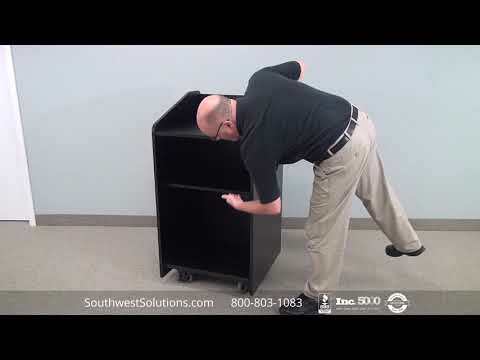 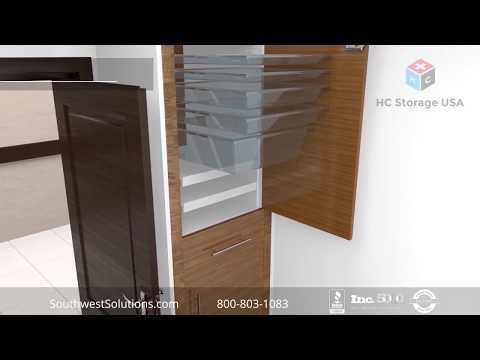 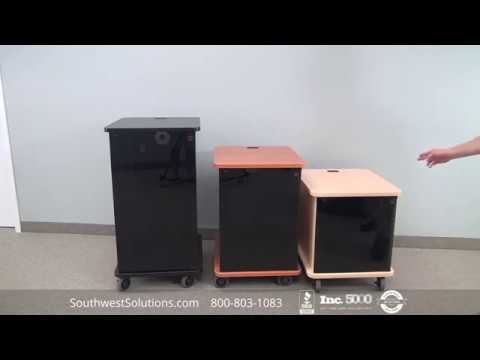 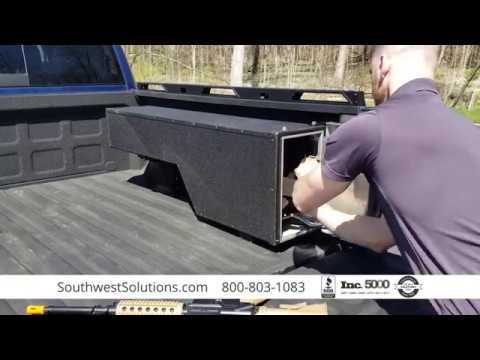 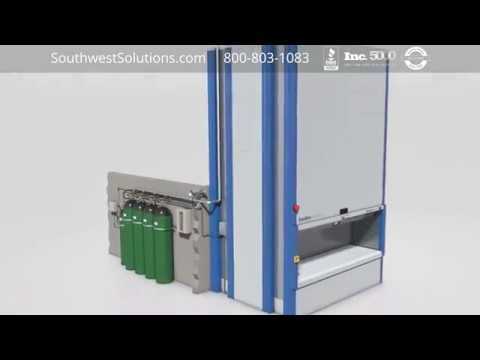 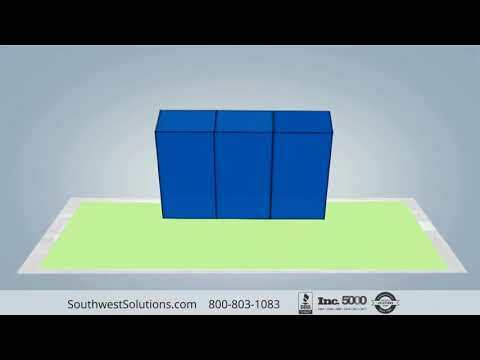 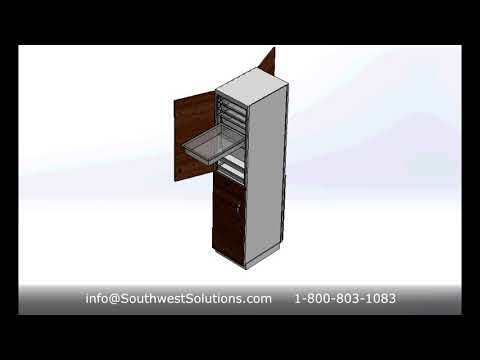 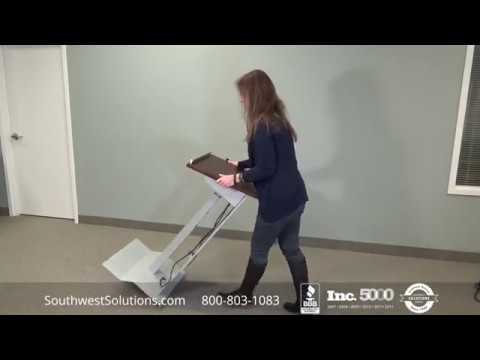 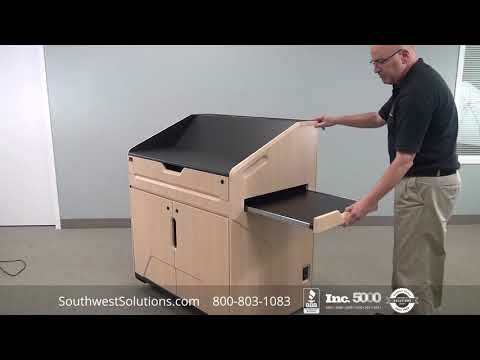 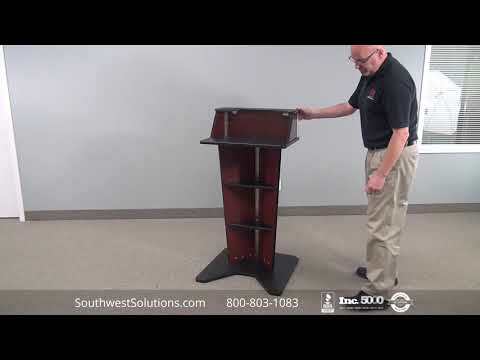 For more information on foldaway portable workstations, call us today at 1-800-803-1083 or send us a message at info@southwestsolutions.com.